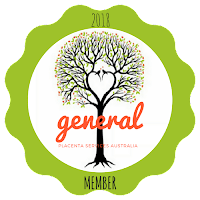 Are you searching for a Geelong Doula or Accredited Placenta Encapsulator? Are you looking for someone to be emotionally and energetically present, knowledgeable and just to be with you through labour and birth? Did you know your placenta was perfectly created by your body for your body and can be the answer in reducing the chances of postnatal mood disorders and anxiety, can increase your mood and balance your hormones. 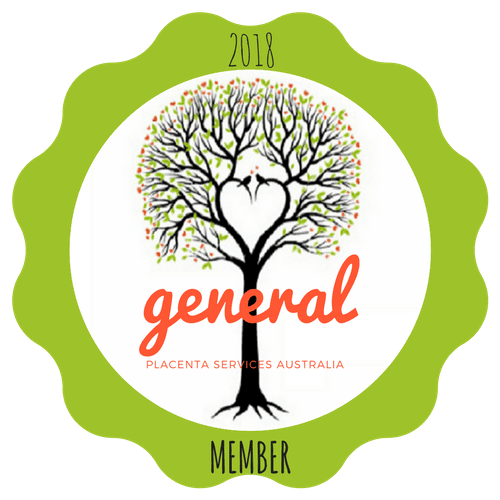 Contact Cherie at Earth Mama to learn more about Geelong Doulas and Placenta Encapsulation or to book a FREE initial consultation. Cherie Nixon. Powered by Blogger.